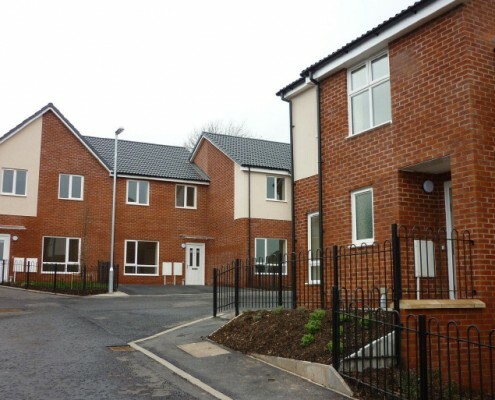 This project comprised of building 6 three bedroom properties on a brownfield site in Blackburn. These houses have been built to Sustainable Homes Code Level 3. As part of the requirements for Sustainable Homes Code Level 3 we worked to Robust Design Detail, Secure By Design and we have also incorporated Lifetime Homes standards. We have incorporated sustainable construction into the build where possible, efficient energy and renewable energy products have been sourced in each house, along with products to reduce water consumption. All building materials used have been sourced from responsible sources that include environmentally managed accreditation schemes. Local labour and a local supply chain has been used to reduce our carbon footprint and to sustain the local community. 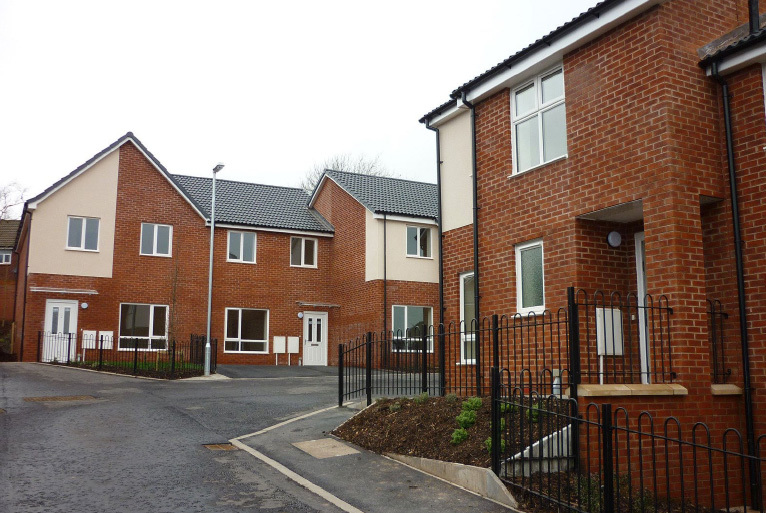 This site was registered with the Considerate Constructors scheme and scored 40/50 – Performance Beyond Compliance.